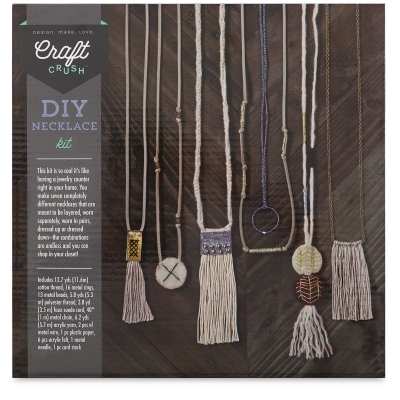 Upgrade your jewelry game with the Craft Crush DIY Necklaces Kit. 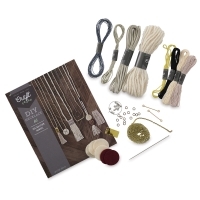 The kit makes seven different, on-trend necklaces. 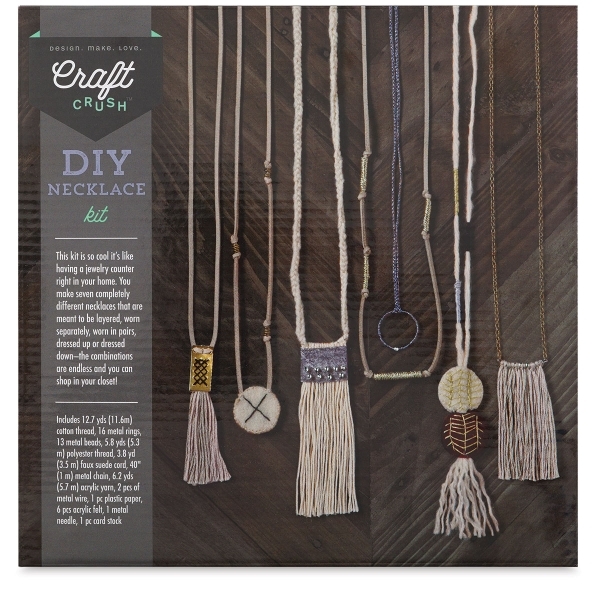 The finished pieces look amazing layered or on their own — so many possibilities! They also make great gifts. ™ Craft Crush is a trademark.